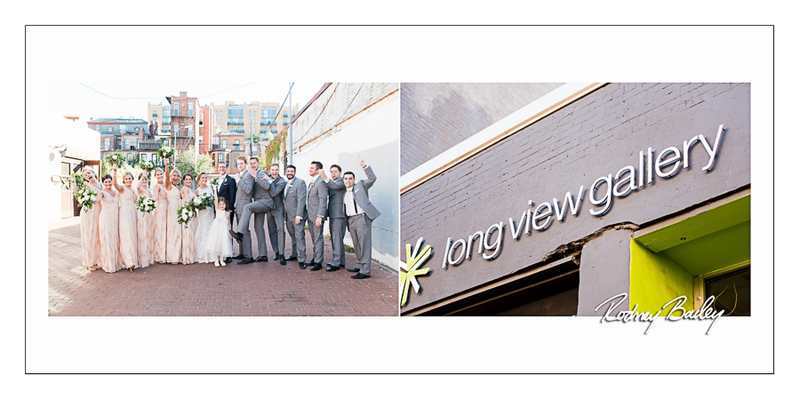 Long View Gallery is the place that John asked Emily to marry him and the beautiful venue for the couple’s wedding ceremony and reception. 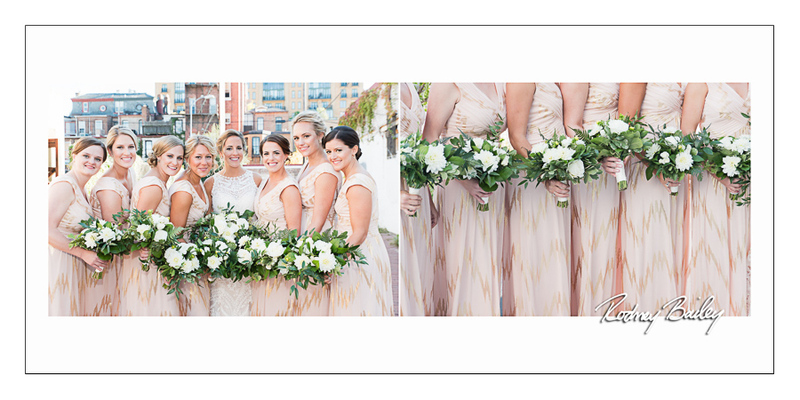 Wedding Photojournalism by Rodney Bailey is thrilled to have been a part of both unforgettable events. 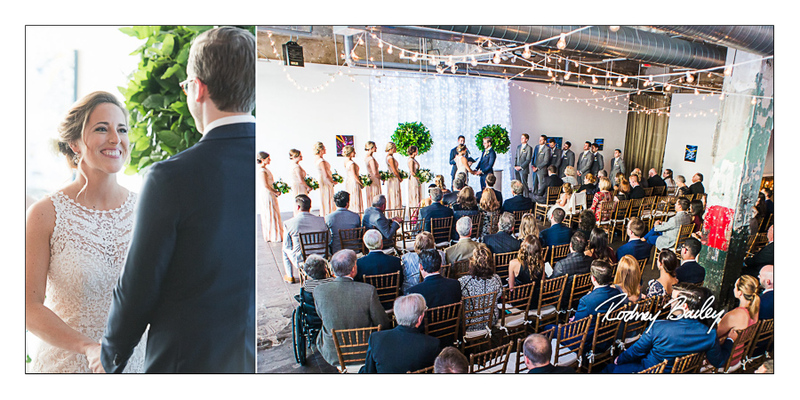 Emily and John described their wedding theme as “industrial chic.” The couple paired the elegance of their wedding with the amazing Washington DC venue Long View Gallery. The 8,500 square foot floor plan, which is entrenched in industrial modernity with its finished concrete floors, aluminum alloy glass doors, and abundant natural lighting. 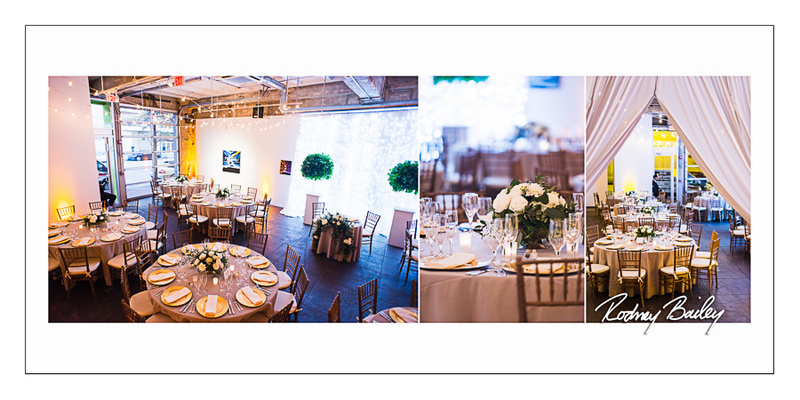 Tables, lounges, and breathtaking centerpieces can be arranged to enhance the artistic splendor and practicality of the venue, while the white walls can be effortlessly prepared and lighted to theme. Hang colorful drapes to weave a more intimate and romantic scene, or amplify the innovative ambiance with your own suspended light fixtures. 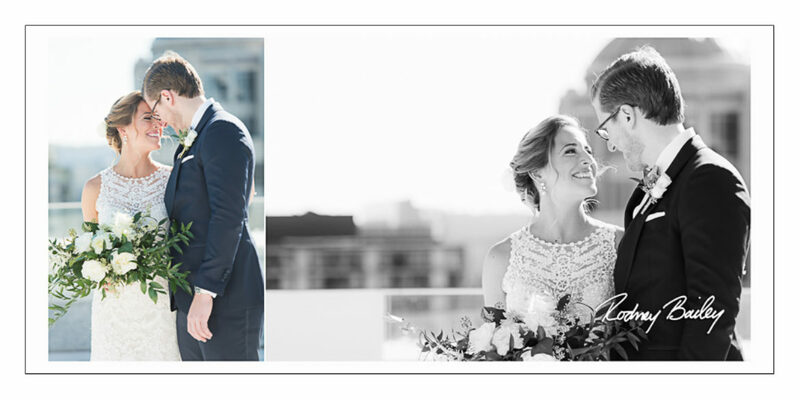 Imagine exchanging vows and sharing a meal with loved ones in a venue that is at once its own inspiration, decoration, and entertainment. ABOUT LONG VIEW GALLERY: Long View Gallery opened in 2006 as a small, Washington DC gallery focused mainly on local artists. Nearly ten successful years of business has grown the team from one to six, the roster of artists from local to international and the space from 1,000 to nearly 9,000 square feet making it the largest contemporary art gallery in the city. 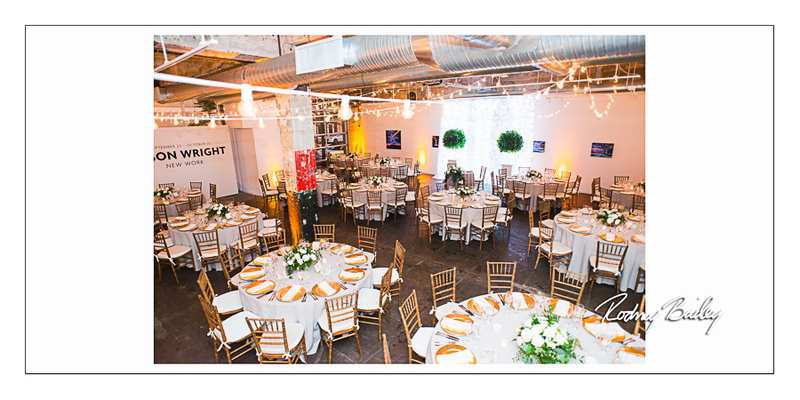 Long View Gallery operates as the premiere fine art and event space in Washington DC. See John’s marriage proposal to Emily on our blog Proposal Photography DC. 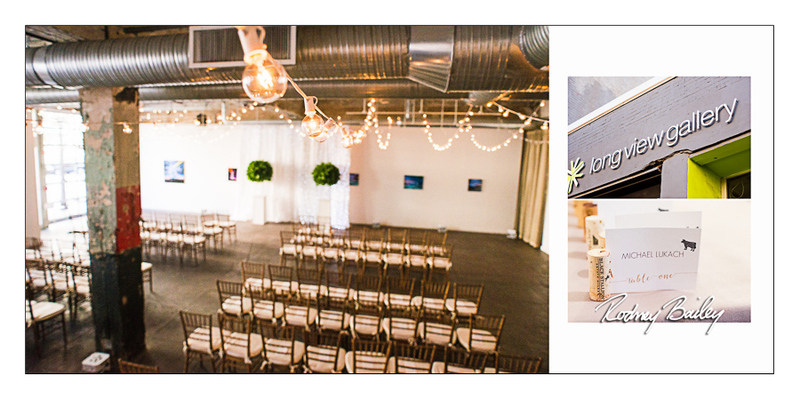 Long View Gallery makes a beautiful setting for wedding photography. 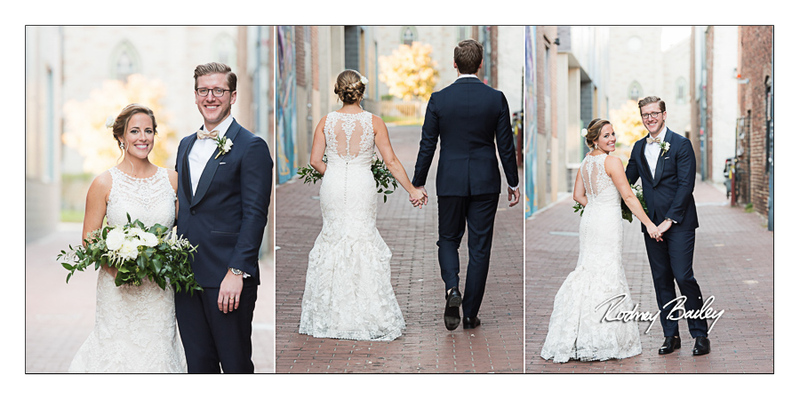 Wedding Photography at Long View Gallery in Washington DC by Rodney Bailey.